OLDER, WISER, & MORE GRATEFUL: Klassy Kreations-New Skirts! Klassy Kreations has posted more cute skirts! 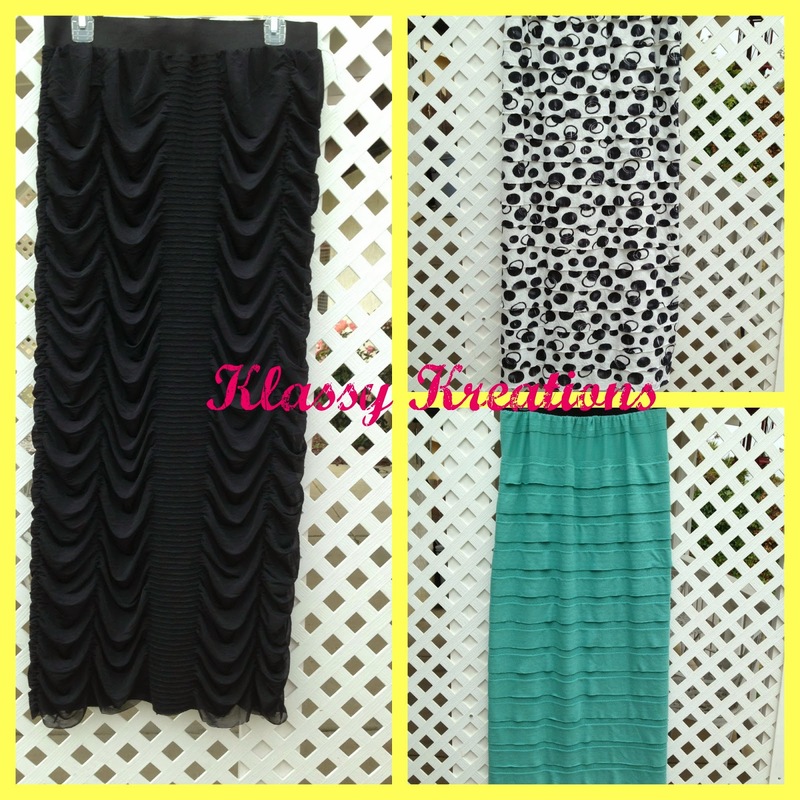 New Skirts at Klassy Kreations!